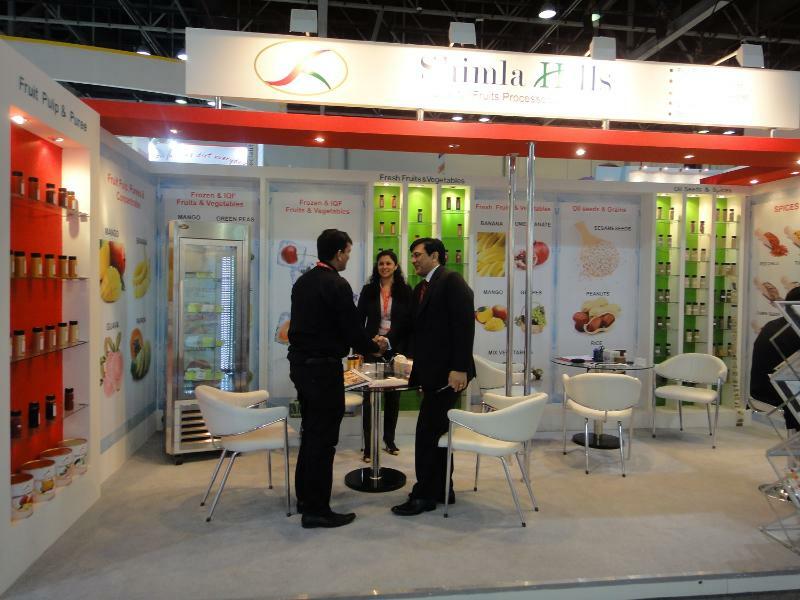 SHIMLA HILLS, INDIA - Shimla Hills is one of the leading manufacturer & exporter of tropical, nutritional & healthy processed fruit forms from India. 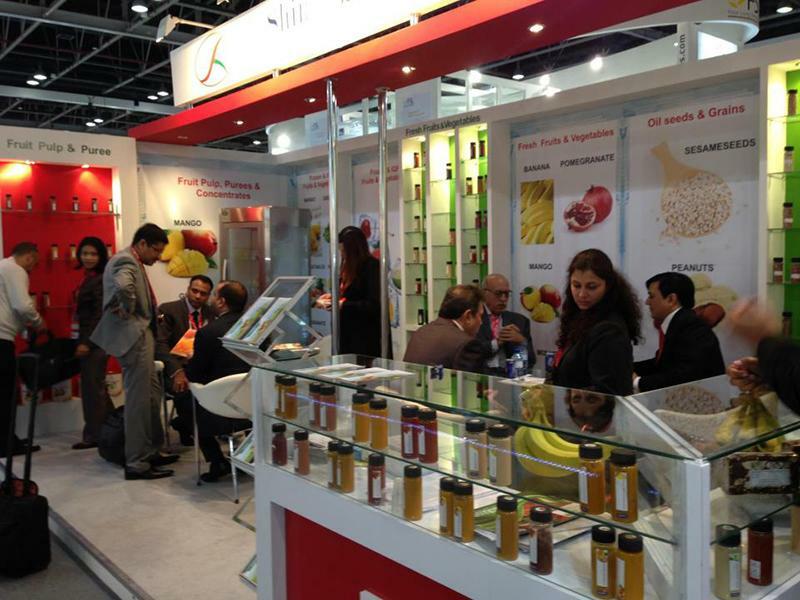 In combination of modern manufacturing practices & vast knowledge of agro products, we bring to you a quality package of Fruit Pulps, Purees, Concentrates, Juices, Frozen and Fresh Fruits for the tropical fruits like Mango, Banana, Guava, Papaya & many more. Quality is one of the prime agenda of our work ethics that is maintained in our every offering starting from procurement, processing, and quality testing to deliverance. Our extensive manufacturing & production capabilities ensure a perfect alignment with your stringent requirements through a wide variety of product range along with flexible & responsive services. 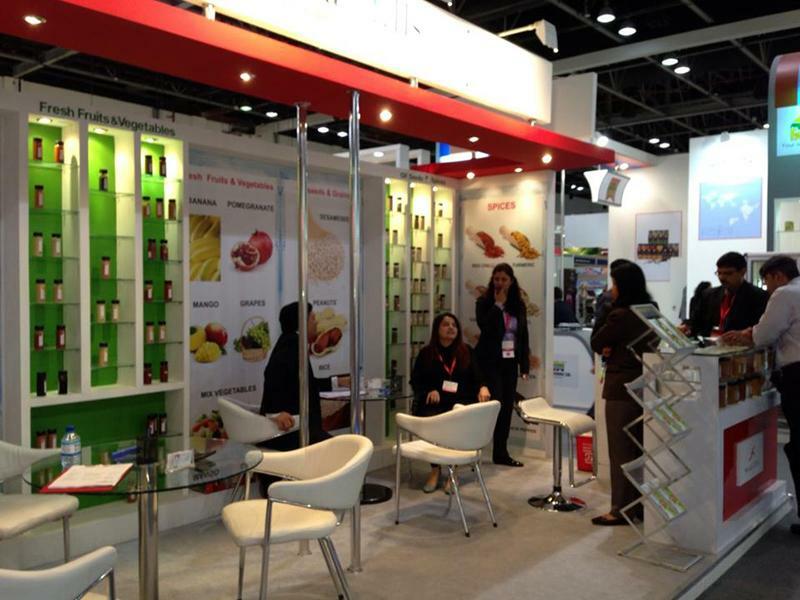 Shimla Hills for the consecutive 4th time participated in Gulf Food, world’s biggest annual food & hospitality show held in Dubai on 25th – 28th February 2013, Stall no S2D21,Sheikh Saeed Hall No 2 with proven credentials. As our valued priority prospect, we invited all our visitors for a taste of spring & substantial savings! 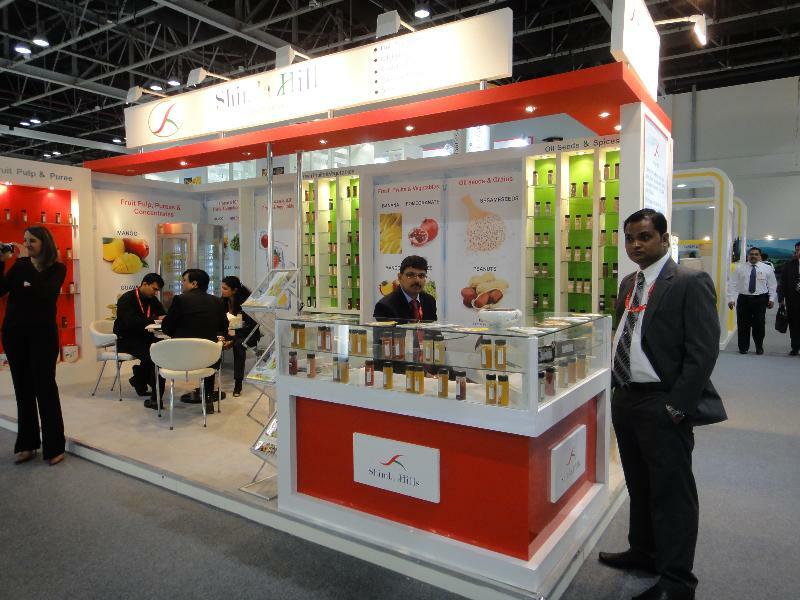 In this exhibition, our stall showed the most comprehensive range of fruit products along with our vivid variety of newly launched Indian Spices like Turmeric, Red Chilies & Oils Seeds like Sesame seeds, Peanuts and many more. 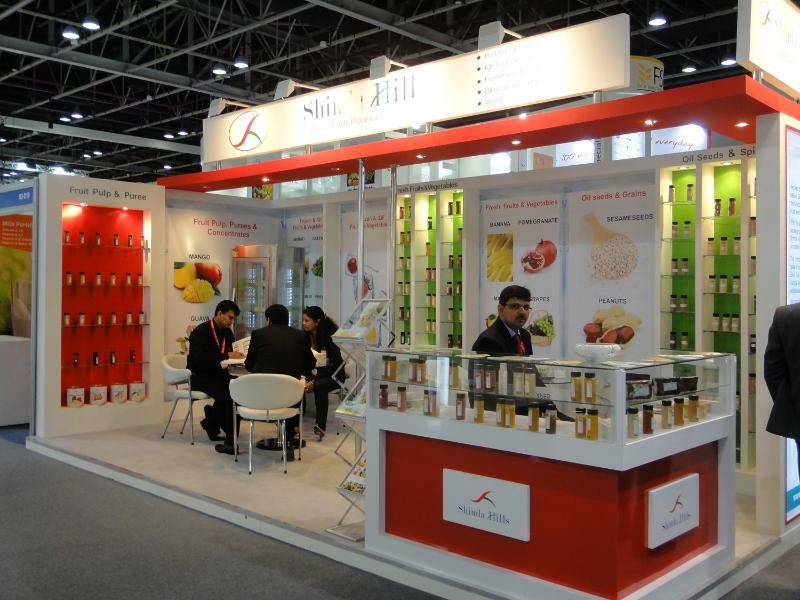 Shimla Hills already had a strong clientele of more than 200 customers and with the platform of Gulf Food, we were seeking to cross more & more boundaries of Middle East, Africa and South Asia for a world class business. To cater to the growing demands in international market, Shimla hills strived to its best for the customized requirements with near 100% delivery & product performance.